Valencia ‘Mostra’ Trade Fair 2012. When you want an intense flavour. Try its curious mixture of bitter and spicy flavours, worthy of the best cuisines in the world. You will make a good impression anyway you use: for your guests or as a gift. Flavour: Intense in the mouth, with slight bitter and spicy touches from being harvested right before its exact time. 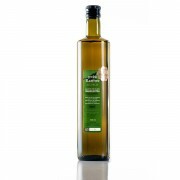 On the nose, the aroma is fresh with the flavour of newly-cut grass, green olives, fresh fruit, herbs, apples and almonds. 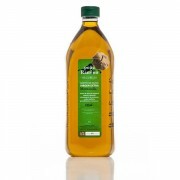 Indulge yourself or delight your guests with a different oil. Bottled in dark glass which protects the oil from the oxidation produced by sunlight and keeps it in optimum conditions. Get a box of x 250ml bottles and enjoy. 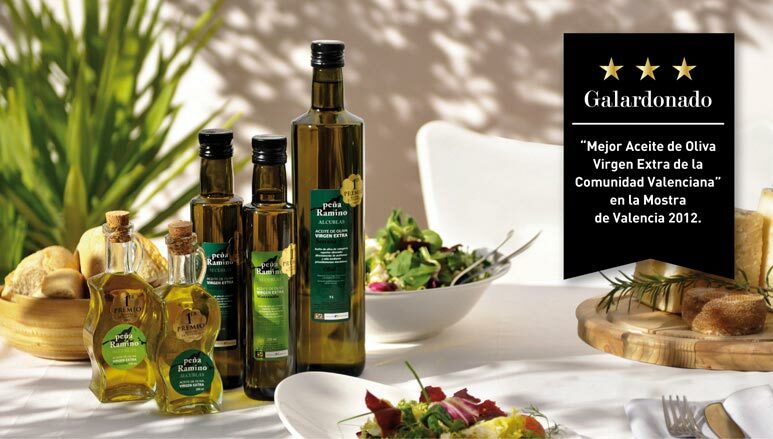 Indulge yourself or delight your guests with a different oil. Bottled in dark glass which protects the oil from the oxidation produced by sunlight and keeps it in optimum conditions. Get a box of x 500ml bottles and enjoy. 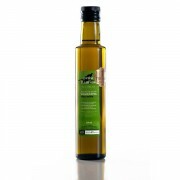 Indulge yourself or delight your guests with a different oil. The perfect packaging for easy handling. Get a box of x 1l bottles and enjoy. 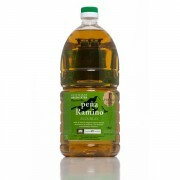 Indulge yourself or delight your guests with a different oil. Packaging designed for large consumption Get a box of x 2l bottles and enjoy. 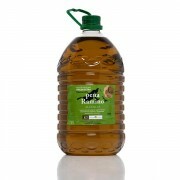 Indulge yourself or delight your guests with a different oil. Packaging designed for large consumption Get a box of x 5l bottles and enjoy.